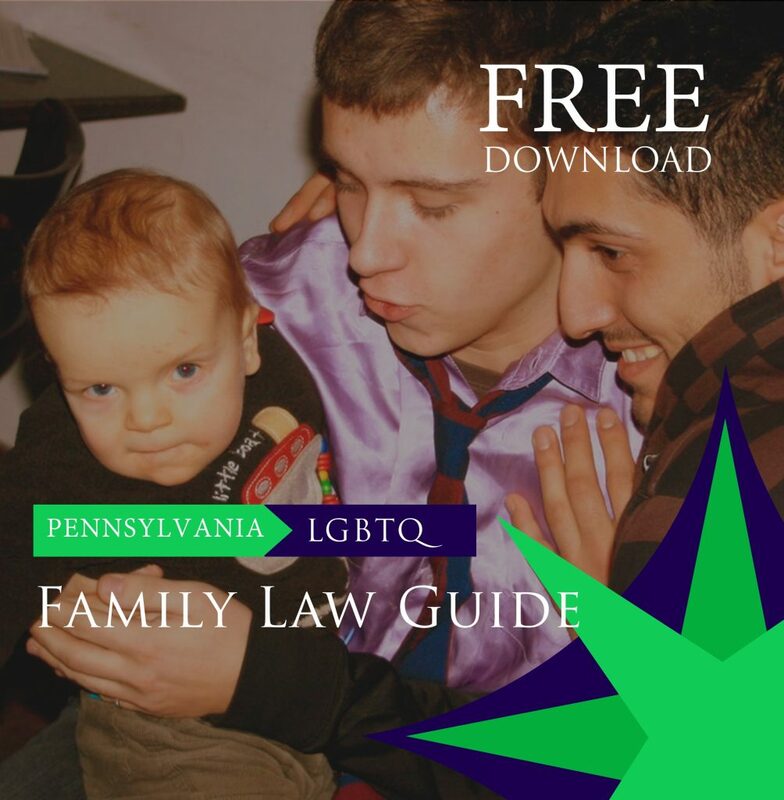 The Lehigh Valley's most trusted family law and divorce law team. If you become a Crosson & Richetti client, the money you pay for your consultation will be credited towards your first bill. and Scranton, and they are welcomed with open arms. of life, and from all socioeconomic backgrounds, find solutions to their problems. In any serious relationship, it is important to consider your future plans, as well as to get to know the person that you will be spending a lot of time with for the foreseeable future. The attorney-client relationship is no different. For this reason, we urge you to give us a call today (610-351-2264) to confidentially discuss your case, as well as your particular needs and wants. We have several incidents where we have had to call upon David. 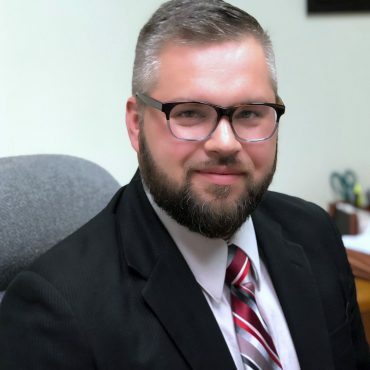 He’s been a consummate professional – from answering questions and procedures regarding divorce to out of state options for traffic incidents. He is a great lawyer and a wealth of information. He managed my divorce and kept things on track when the county tried to throw a wrench in the process. Worked Well Together With Ian! Ian is a consummate professional. 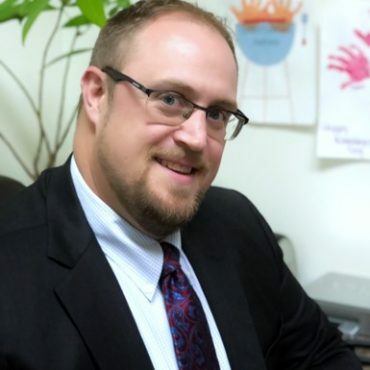 Not only is he a highly effective family law attorney, but he also shows a visible interest in getting the best results possible for his clients. Mr. Crosson far exceeded my expectations when I hired him to handle my divorce case. He is professional and helpful every step of that way. He handled all communications in a timely manner and provided clear direction for what was needed. I would not hesitate to have Mr. Crosson represent me in the future. Thank you! David was recommended to me by a friend, and I am so glad I was given the opportunity to work with him. 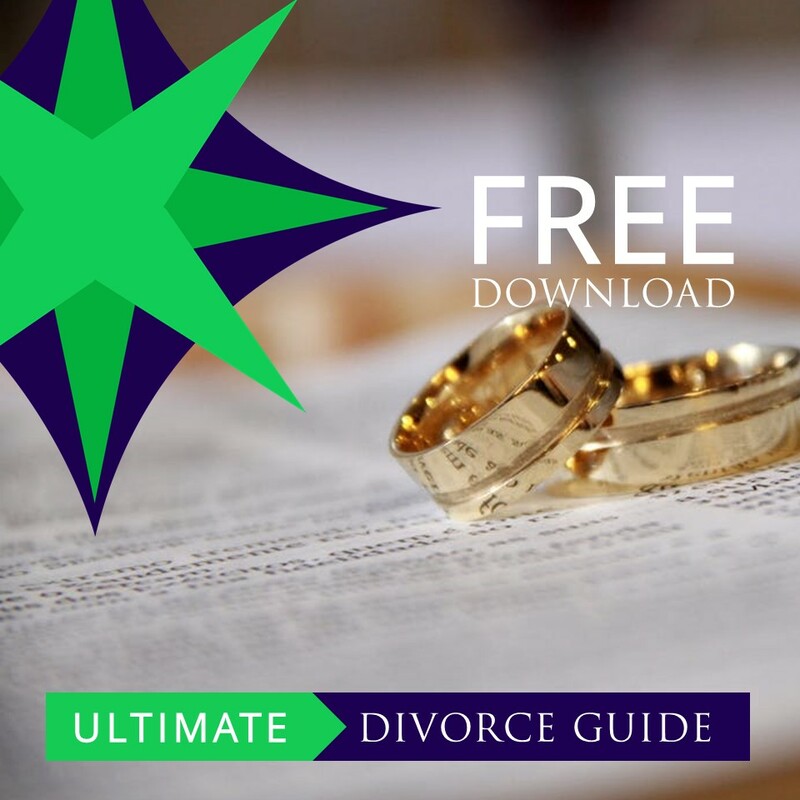 While my divorce was pretty straight forward (not too many strings attached or too many loose ends to tie up), he still made it unbelievably manageable and simple for me to deal with throughout the entire process. He answered my emails and phone calls quickly and effectively, and throughout explained everything that needed to be done or accomplished. I would certainly recommend his services to anyone in need! 3 Ways You Can Make Sure Children of Divorce Have a Shot at Happiness…Even During the Holidays!